Raging Cider & Mead Co. has it's roots in Dave's youth in England visiting family and realizing he loved scrumpys and english ciders in general. It's roots also stretch back to Dave & Kerry's youth as wild punk rock teenagers. All of this came together eleven years ago when Dave started making cider due to Kerry's gluten intolerance. Over time Dave rediscovered his love of cider from his youth as well as local sources for suitable apples for cider making.  After a few years of experimenting, Kerry pushed him to start making cider professionally and Raging Cider & Mead Company was born. One of the commitments Dave and Kerry have made is to only source apples, pears, honey, and other fruit from San Diego County in order to support the local farming community and to try and regrow the rich apple & pear orcharding traditions of the local San Diego mountains (in particular the Julian region). They have also committed to purchasing "ugly" and overproduced fruit to help local farmers derive a secondary income source from fruit that may have gone to waste and reintroducing traditionally made ciders (or heritage ciders) to the American consumer by wild fermenting all their ciders on native yeast and using various techniques such as fermenting and aging on the lees in wine barrels in addition to various types of barrel aging. 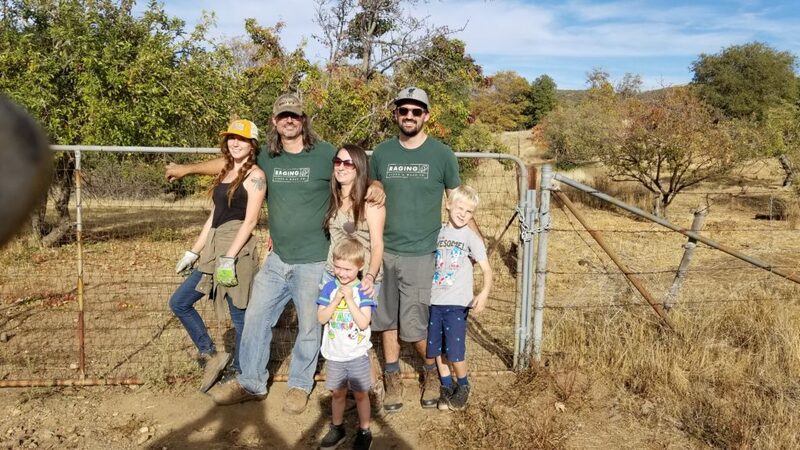 Raging Cider & mead Co is a small family oriented business with their son Travis particularly involved in cellar work, harvesting, planting, and other orchard work. Travis's wife Lindsay runs local deliveries of their self-distributed ciders to bottle shops & restaurants/taphouses. Their daughter Sierra spends time assisting with harvest & planting and her Fiance cody helps maintain the orchards. Their grandsons Silas & Deklan have been known to collect a bushel or two at times.